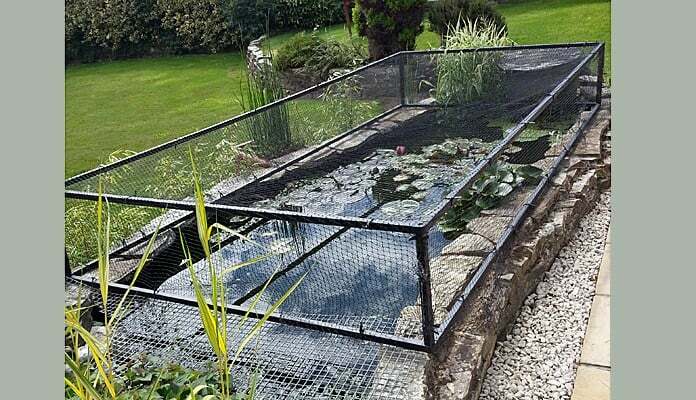 Heavy duty pond covers are made to the same high standard as harrod fruit cages and will protect your garden pond from both predators and debris. 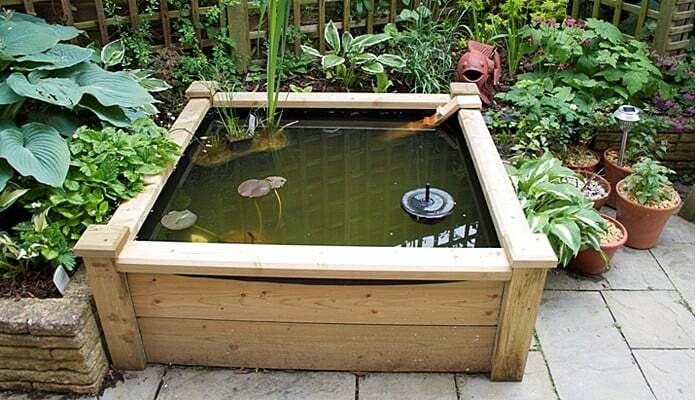 Wooden Raised Bed Pond Kits, also make a great addition to any garden, on the patio or on the decking. 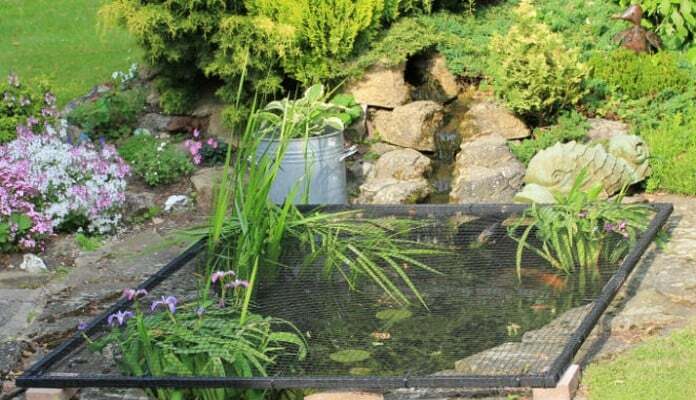 "I purchased a pond cover (netting and frame) in order to keep the heron from stealing my fish." 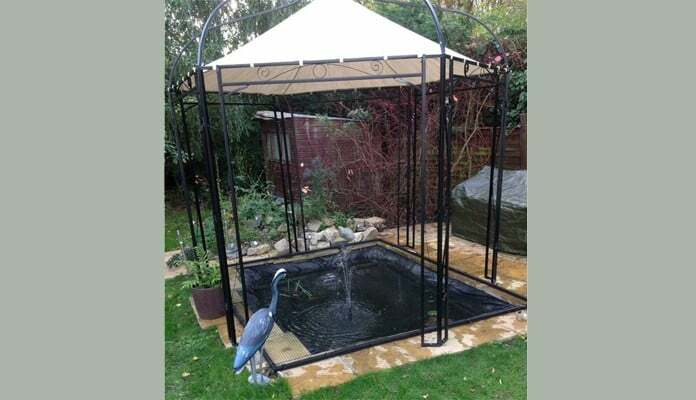 "We bought the pond cover for the autumn to stop leaves falling in the pond, but quickly realised that jot was also a heron deterrent. We've also decided to keep it in place throughout the year." 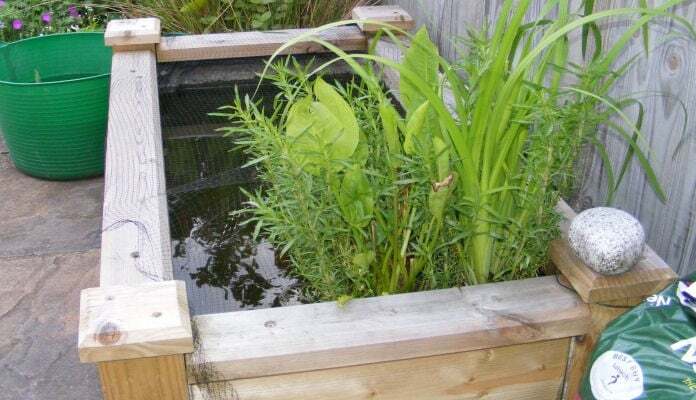 "My pond cover has settled into its new home admirably well now that the plants have come to terms with it and are happily growing through and round it. The difference it has made is astounding, although I love our local Mallard ducks they can wreck a pond in 5 mins flat! 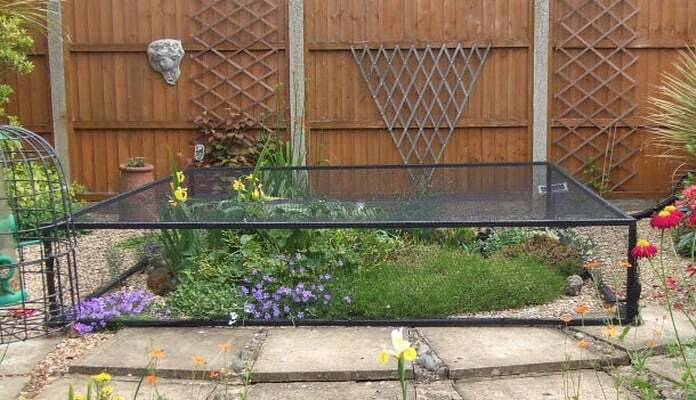 This cover keeps them out, at first I had trampolining ducks but now they accept they really cant get in (yes ok, I have made them a little pond just for them). 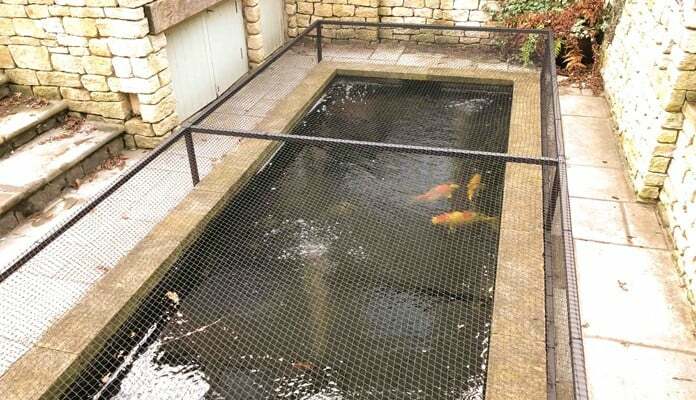 It also keeps my fish safe from the heron population. I have raised it a little from the ground to allow frogs access. The bees don't have a problem getting in and out to the flowers so that's ok as well. After many other attempts to keep the ducks off this is the only thing that has worked!" 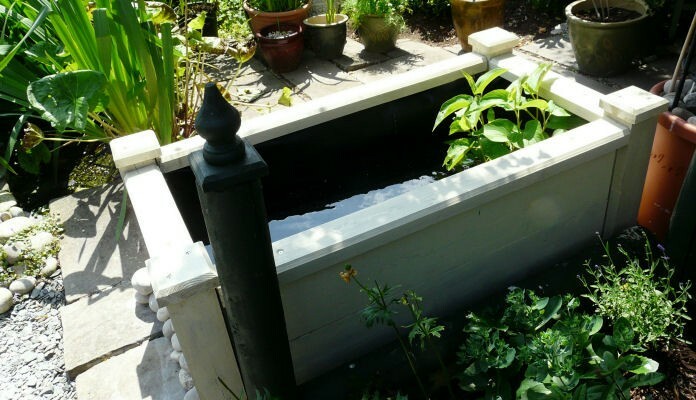 "I use the raised pond to house 3 goldfish which I removed from the other pond because they were eating the baby newts." 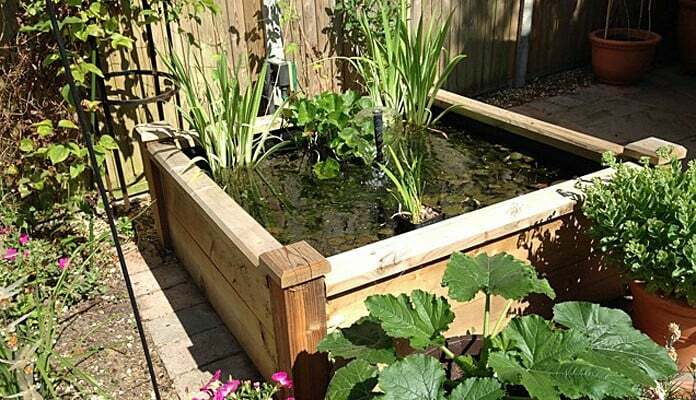 "I found the raised bed pond kit easy to put together, even though I had to do it all myself. The quality of the constituent parts is extremely high, even to the use of coach screws in areas which bear a considerable load. I intend to use the pond in an attempt to encourage dragonflies to breed. I already have a reasonably large pond, but the fish inhabitants are fairly large, and probably decimate the larvae population. 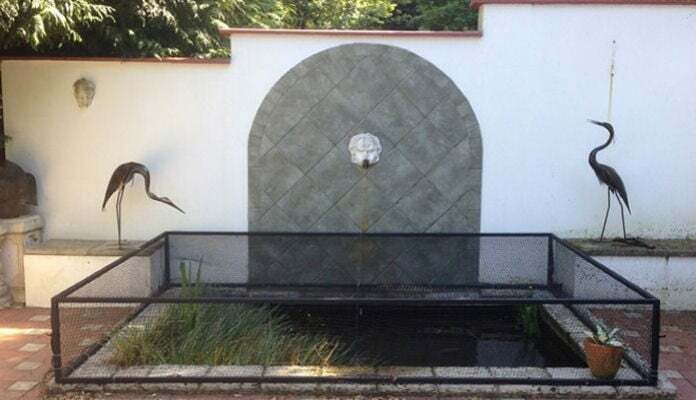 The pond is painted in country cream, part of the Cuprinol garden shades range, simply because it will be in sun for a large part of the day, and the light colour will help to keep down the water temperature. 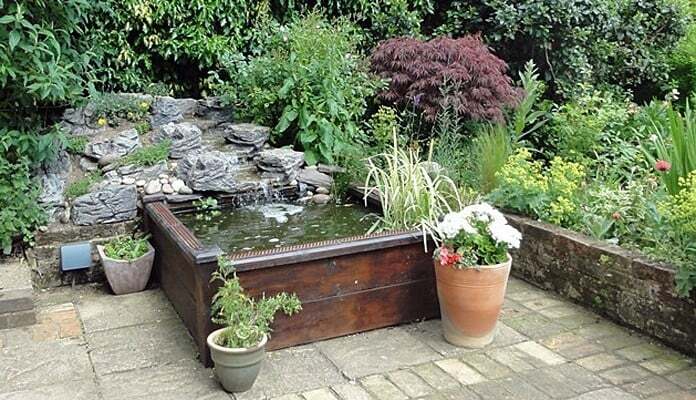 I cannot speak highly enough of both the pond and the level of customer service, I am absolutely delighted with the finished article, and it has really fitted well into my rather crowded garden, if I had the room, I would certainly buy another one." 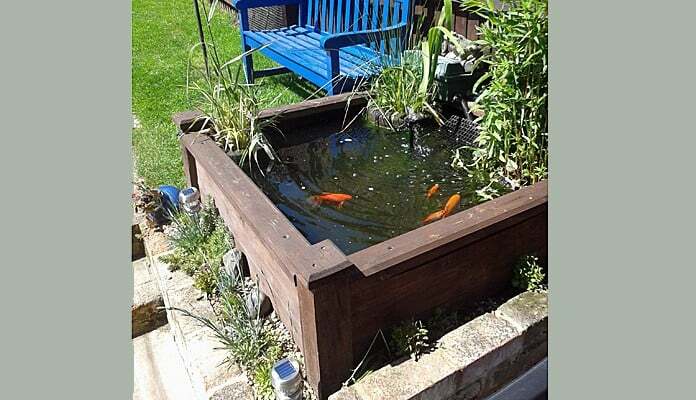 "You can see the raised bed pond adds a real centre piece to our patio, and we spend many hours watching the fish and wildlife. I can highly recommend this product, from the service and delivery and the quality of the materials used." "You can see one of my orange serasa comets. I have a total of two large and 5 smaller comets ageing from 6yrs as they began their life with me in a 3ft barrel! I have the pond filtered with a Blagdon 4 in one pump which has run all winter with no freezing problems. The plants are two variagated blue Iris, between which is a small march marigold (yellow flowers at start of season) and in the foreground Schyzostilis cochinea (Kafir lily). The twowater lillies are pygmies, one pink and the smaller one yellow but hasn't flowered yet this year. The pump is not ideal with lillies but I already had them in the barrel." "I painted the wood to preserve it and it was exactly right size for my garden. 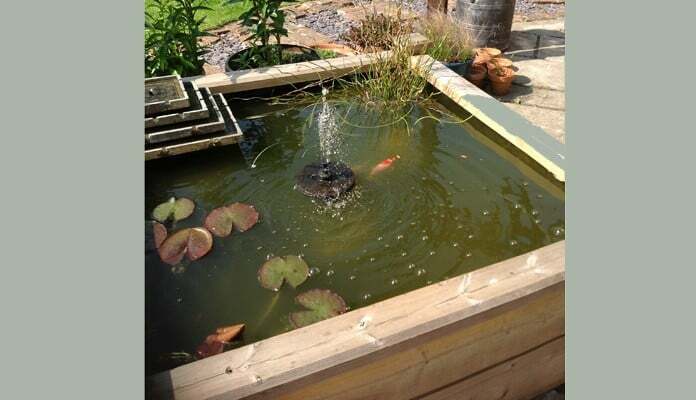 I was able to use the liner easily and overall the raised bed pond was good value for money." "The pond has made a great difference to a rather neglected corner"
"The raised pond was the only option for our small garden and had added another area of interest to our L-shaped plot. 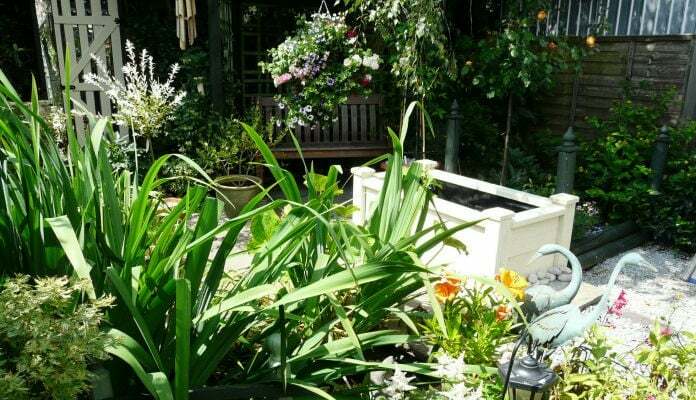 The 2 beds next to the pond have been planted up to complement the pond and after time to mature the bog garden planting, should we hope encourage more wildlife into the garden." 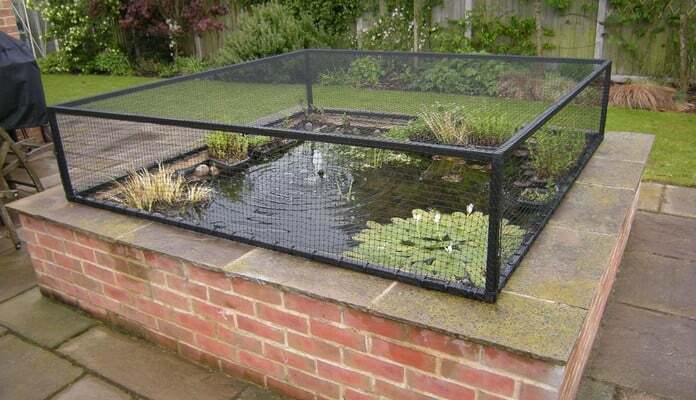 "Very pleased with pond cover it keeps the seagulls away"